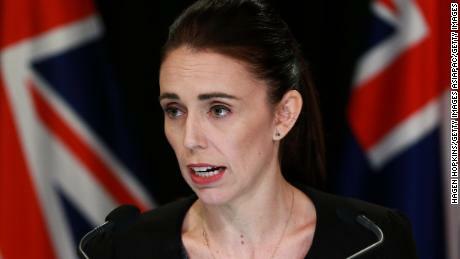 Ardern said that the “worst act of terrorism on our shores” had exposed a range of weaknesses in New Zealand’s gun laws. “Within 10 days of this horrific act of terrorism we will have announced reforms which will, I believe, make our community safer,” she said. 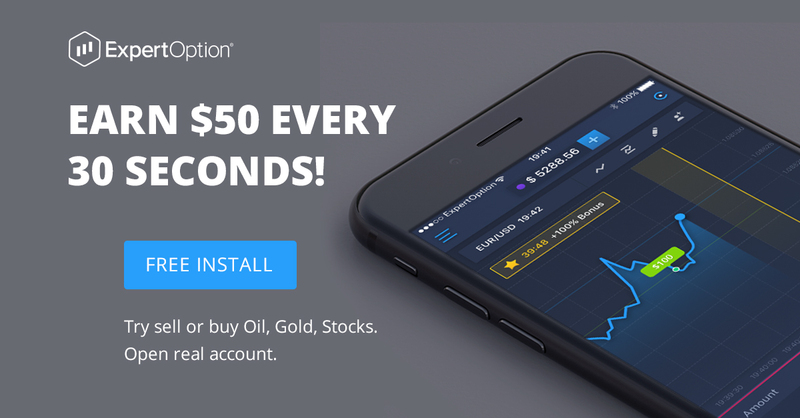 “We have listened to public sentiment following Friday’s terrorist attack in Christchurch and decided to remove all semi-automatic firearms sales and parts associated,” TradeMe wrote in a statement. The Prime Minister also announced that there would be an inquiry into the specific circumstances leading up to Friday’s attack. The inquiry will look into what agencies knew — or should have known — about the gunman’s access to weapons or any impediments into the sharing of information, she said. It will also look at the individual’s travel movements, activities in New Zealand, use of social media and contact with others. 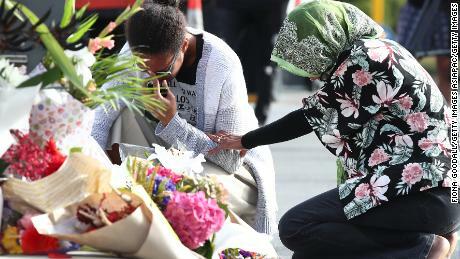 New Zealand Police earlier said that the first body belonging to a victim of Friday’s massacre had been released to their family. Authorities have been racing to identify the 50 people killed, with Islamic tradition calling for a person to be buried as soon as possible after death — ideally within 24 hours. 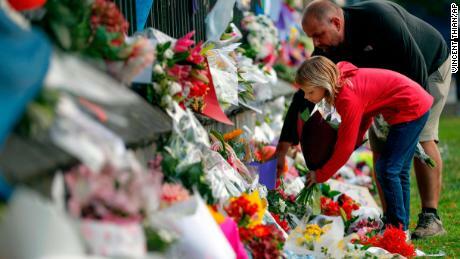 “We had our first release of a deceased person, official release last evening,” Police Deputy Commissioner Wally Haumaha said during a news conference in Christchurch Monday afternoon local time. 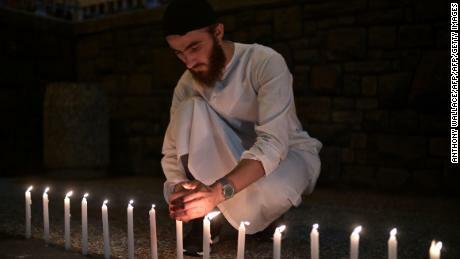 “The process has been very emotional and highly stressful for all and you can imagine the emotions are running high, as in accordance with the Islamic faith, the families have wanted their bodies to be returned as soon as possible. 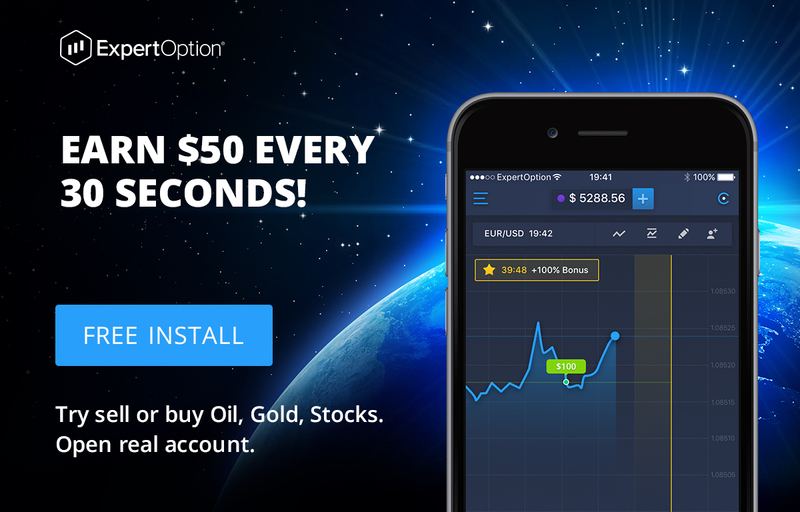 We are ensuring that we do that,” he said. A 4 year-old girl also remains in a critical condition at a children’s hospital in Auckland after being transferred there on Saturday. Her father is also being treated in Auckland and officials said he was in serious but stable condition. The victims’ names were not made public but a preliminary list has been shared with families, police said Sunday. He said 250 detectives and specialists were conducting the investigation, with jurisdictions all around the world assisting. 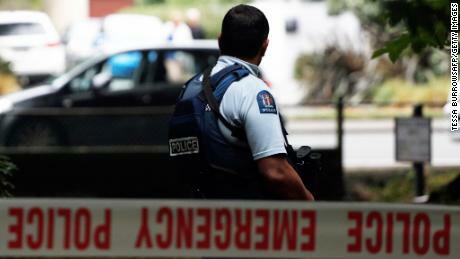 The FBI, Australian Federal Police and the New Zealand Police Force’s own partner agencies were also working on the ground in New Zealand, Bush said. “We believe that there is only one attacker responsible for this horrendous event,” the commissioner said, adding that it was possible the suspect still could have received support from others. 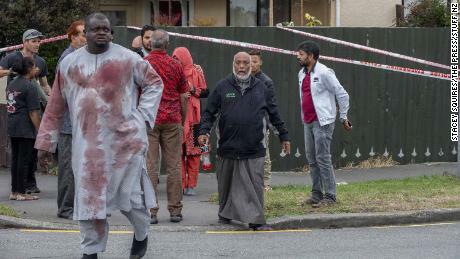 Additionally, all edited versions of the video that don’t show the graphic content were also removed “out of respect for the people affected by this tragedy and the concerns of local authorities,” Mia Garlick of Facebook New Zealand, said on Twitter. CNN’s Susannah Cullinane wrote from Auckland, Madeline Holcombe from Atlanta and Jack Guy from London. 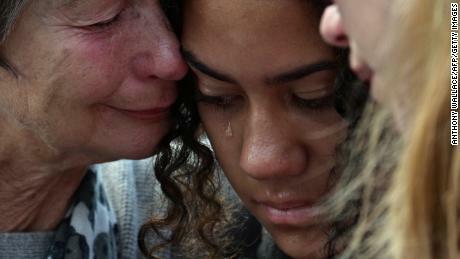 CNN’s Jo Shelley contributed to this report from Christchurch.